Pratt Denture Clinic in Swift Current understands that education about dentures is the key to proper care, getting the most out of your dentures, and alleviating the fear and uneasiness people experience before, during, and after receiving dentures. Read the information below to learn about denture solutions. For more information, click here. There are a number of reasons why people of various ages need dentures. One in five people over the age of 55 have at least one tooth that is a denture. These days, we are living longer, which means our teeth are working longer and we are also consuming more sugar, which puts more stress on the enamel. 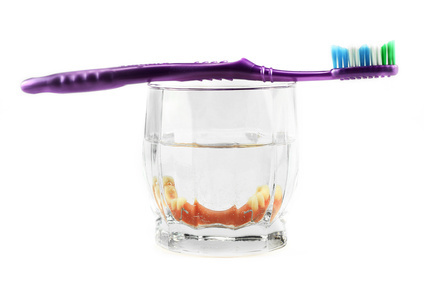 Most people don’t floss, brush, and rinse often enough to maintain optimal oral health. 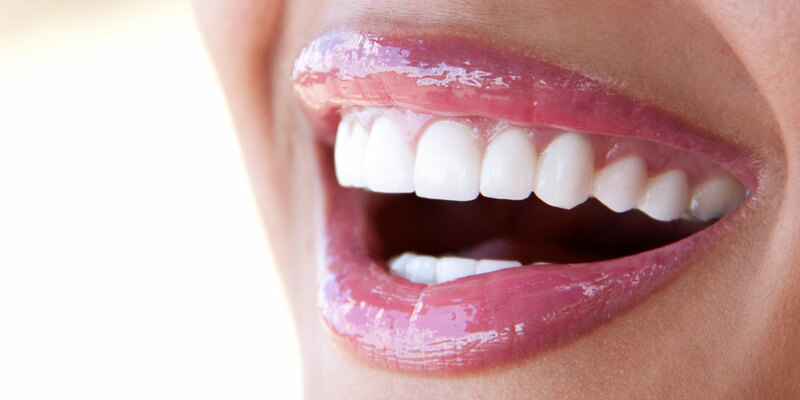 As a result, teeth begin to decay, leading to extractions, gum disease, and other painful dental problems. That’s why it’s so important to brush and floss twice a day, limit sugar intake, and see a dentist regularly for checkups. If you are at the point of needing dentures, we can help. Our team will go over all of your options to determine if dentures are the best solution for you. The good news is; those who need dentures today are receiving materials that have advanced significantly from the products available in past generations. We are now able to recreate natural looking smiles, and each tooth can be positioned individually. Colors are more natural and comfort is better than ever before. Pratt Denture Clinic stays in-the-know about the latest industry breakthroughs as well. 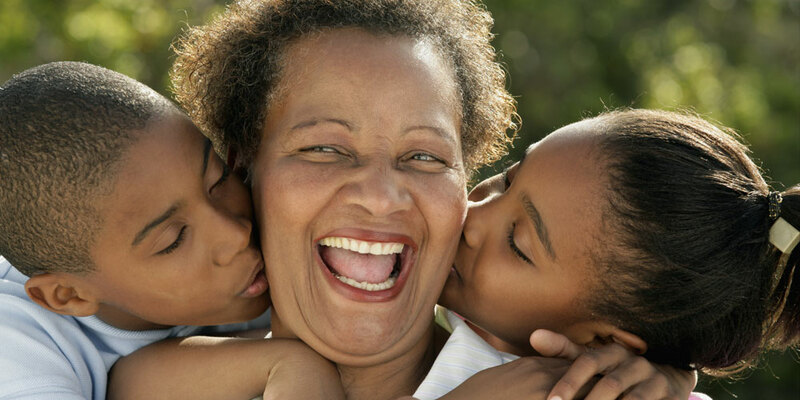 While oral disease is more common in older individuals, aging doesn’t cause disease. Anyone can be afflicted with oral health problems, but there are many things you can do, and not do, to prevent these diseases. Individuals who already have other health problems or disabilities are at a greater risk of developing oral diseases. Oral cancer is one of the most serious dental health problems, which often manifests in sores or bumps that don’t heal within 2 weeks, swollen lymph nodes, or difficulty speaking or swallowing. Tobacco use, excessive alcohol consumption, and sun exposure increase your risk of developing oral cancer. Oral disease can also contribute other diseases, including heart disease and diabetes, but having these diseases can also increase your risk of developing oral diseases. Avoiding smoking and excessive drinking, monitoring your dental health closely, and getting regular dental exams all contribute to a healthy mouth and the preventing of these oral complications. If you have a health condition that puts you at high risk, doing all of those things in addition to paying close attention to any warning symptoms is essential. Once you have dentures that fit well and are comfortable, it’s important to keep them clean so they maintain their appearance and to prevent complications. The first step is to fill the sink with water so the dentures don’t break if you accidently drop them. Next, rinse them thoroughly will lukewarm water—never use hot water—to remove all particles. Apply a paste and scrub gently with a soft bristled toothbrush. Rinse them again and place them in a cleanser overnight. Brush the rest of your mouth gently before reinserting the dentures and feel free to use mouthwash multiple times per day. 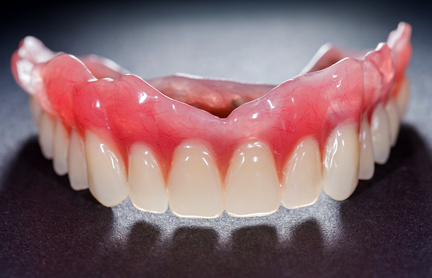 Many people have the misconception that one pair of dentures will last the rest of your life. In reality, the average lifespan of a set of dentures is 5 years. After that, it’s essential to replace your dentures with a new pair to avoid softening and irritation of gum tissue, difficulty chewing, headaches and neck pain, and a sagging mouth. Many people don’t maintain their dentures properly, but it’s important to do so—don’t take risks with your health. If you’re experiencing sore spots, wrinkles around your mouth, clicking or whistling, or you find it difficult to speak, you should get your dentures replaced as soon as possible. There are a number of reasons why sore spots occur. 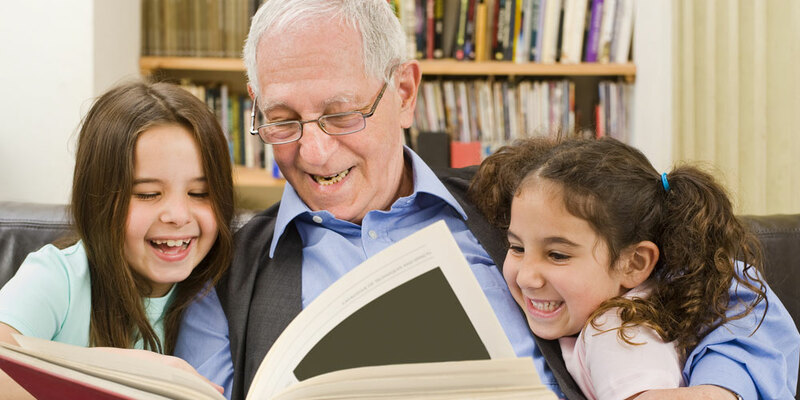 While the overall causes are shrinking gums and denture wear, specific reasons are varied. Certain medications can dry out your mouth which will lead to sore spots. Consuming alcohol in access dehydrates your gums, which can loosen dentures and cause sore spots. Bone chips, tissue sensitivity, and poor oral hygiene also lead to sore spots. Pratt Denture Clinic seeks to inform you about other denture discomforts and the reasons for them. With lower dentures, they take on more abuse than upper dentures and can become misaligned. When this happens, and many people simply stop wearing them. You cannot chew or talk effectively if you’re not wearing your lower dentures, so a soft liner can alleviate this discomfort so you can wear them comfortably again. Another problem is denture slipping, which happens when your jaw bone or gums shrink over time. A relining or replacement is needed to correct this problem. If your dentures are not properly aligned, it can become difficult to chew certain foods. See your denturist for a specific solution to this problem that will work for you. If you have extra wrinkles around your mouth, it’s because the dentures have shifted and no longer support the lips. This is another issue that requires a professional to determine the root cause. Contact our Swift Current denturists to find a solution to these and other denture problems you may be experiencing.